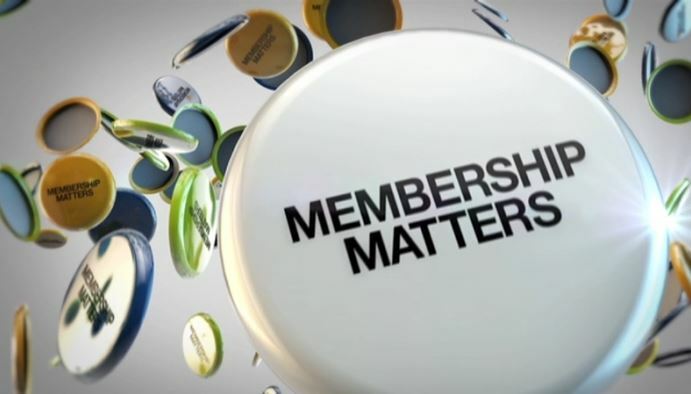 By activating your membership card you are registering as a member and gaining access to membership resources and benefits. 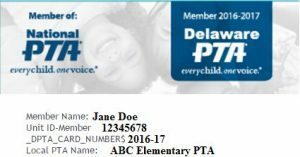 Activate your card now to access Delaware PTA Exclusive Benefits Card Activation. Once you have activated your card, you will receive a pop-up notice on the screen with your unique password. Please write this password down, you can then click the link to be redirected to the Members Only page on our website where you will be prompted for your password! Not connected to a local unit? Click the Buy Now button below to join today as a Delaware VIP member and access the same great discounts!! PTA provides an opportunity for involvement by parents, teachers, students, and the community. PTA is a resource for issues concerning our children. PTA provides timely information from local, State and Federal levels and how we can advocate and influence legislators on behalf of children, families and schools. PTA contributes a positive attitude to ensure the best possible education for our children. PTA provides a forum for discussion of topics of general concern between school, home and the community. PTA offers resources available from the State and National PTA to help the local units and its members. PTA is the only organization whose sole focus is the education, health and safety of our children during their educational years. PTA should be a positive link between school and home. We should be offering the opportunity for involvement in issues concerning our children. Anyone can be a PTA member and when those member’s decisions are guided by a sense of responsibility for all children as well as their own then we all truly become advocates for our future — our children. 1. Define and list all the features and benefits of your PTA membership. 2. Identify your most valuable and engaged PTA members and ask them what do they value. 3. Understand the needs of all groups in your member community, the impact to their children, families, and schools. 4. Think from the perspective of the member and not your own. While every PTA will have its own unique blend of products and services that together equate to the value the membership receives, here are a few general member benefits that all associations traditionally provide: advocacy, networking and engagement, information and knowledge collection and distribution, and volunteer opportunities.